Rediff.com » Movies » The 'Blue' files. It's not what you think! The 'Blue' files. It's not what you think! R&B diva Beyonce gave birth to the year's first celeb kid on January 7. She and hip hop mogul husband Jay-Z named the newborn baby girl Blue Ivy Carter. Being described as 'the most beautiful girl in the world' by jubilant aunt Solange Knowles and Beyonce's best friend Gwyneth Paltrow, the baby sure has a very unique name. The famour baby has joined a string of other celeb kids who have Blue in their names. 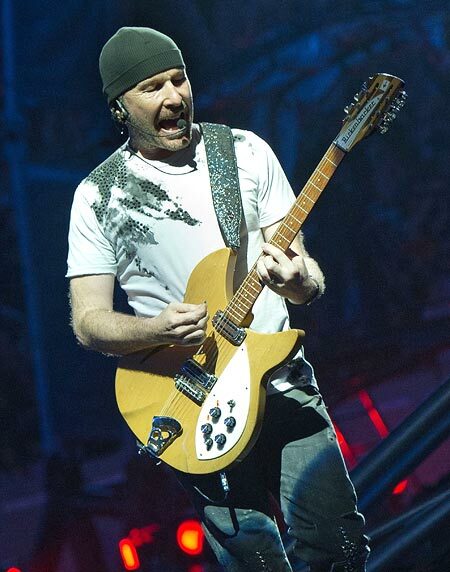 David Howell Evans, popularly known as guitarist The Edge for Irish rock band U2, has a 22-year-old daughter named Blue Angel with his former wife Aislinn. Blue Angel is the youngest of his three kids with Aislinn. Actress, former fashion model and author Alicia Silverstone gave birth to her first child, a baby boy last January. Musician husband Christopher Jarecki and the actress named their boy Bear Blu Jarecki. Hollywood acting couple John Travolta and Kelly Preston have three kids together. The couple named their second child, a girl, Ella Bleu. 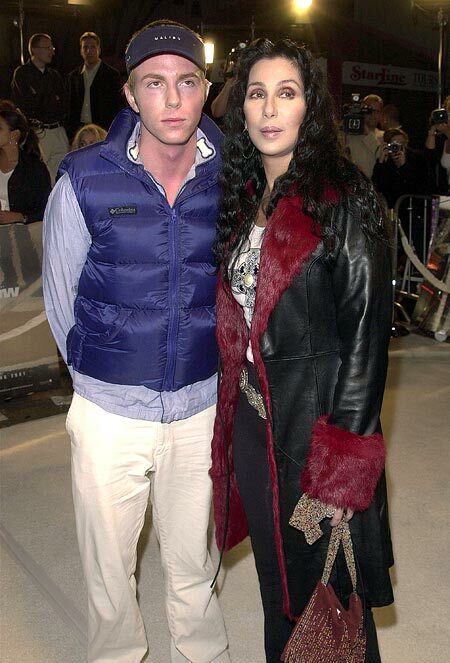 American legend Cher and her former husband Gregg Allman have a 35-year-old son Elijah Blue. American actress Maria Bello, who's appeared in films like Coyote Ugly and Thank You For Smoking, has a son with former longtime boyfriend Dan McDermott. The couple named their son Jackson Blue, who was born in 2001.